As well as at least one free new bike. 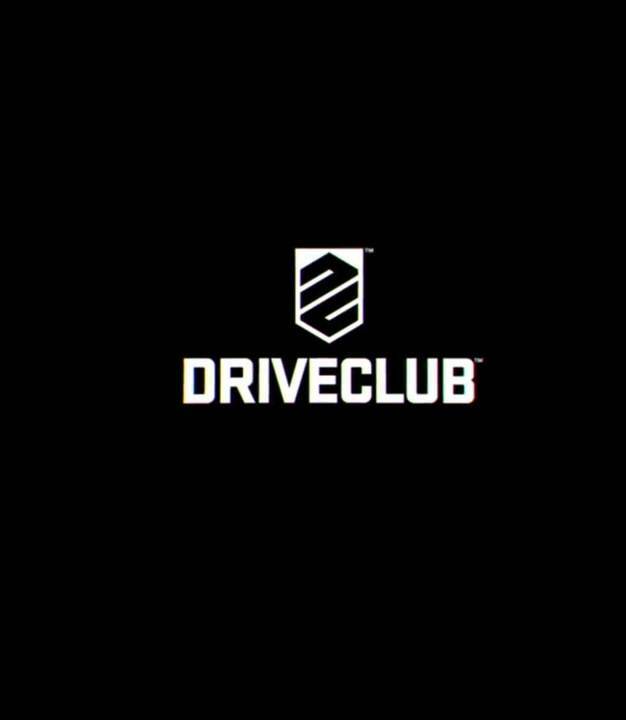 Evolution Studios’ PlayStation 4 exclusive racing game, DriveClub, is going to be getting a fairly substantial update in December. We’ve been hearing about this update for a while now, and we finally have some specifics as to exactly what the update might entail. 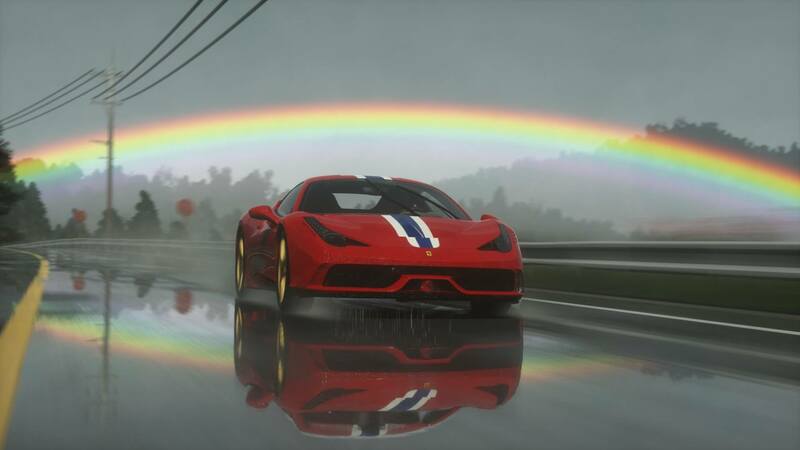 The update includes private lobbies getting new settings, including grid ordering, brake assist and a friend invite option, as well as a separation of the driver level and the elite level, ensuring that even players who get stuck on an elite objective can continue to play the game and progress further. More information about what the update brings, including the cars that it will add to the game, will come later this week, though we do know that the KTM 1290 Super Duke R bike will be added. The update itself is due within the week, so we’ll know pretty much everything pretty soon. Stay tuned to GamingBolt for more coverage and information.